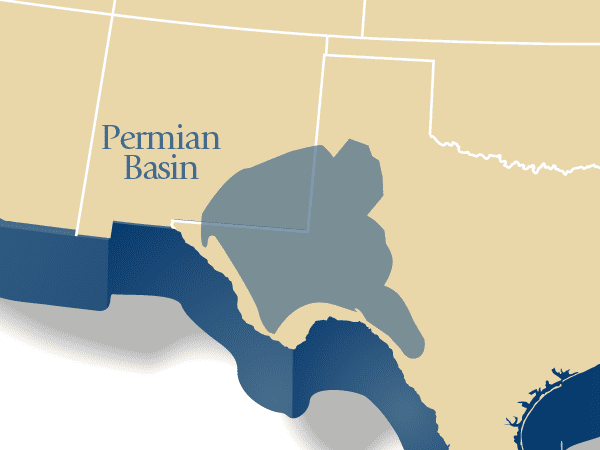 Grenadier seeks to explore oil and natural gas in the Eagle Ford Shale and Permian Basin in the United States. 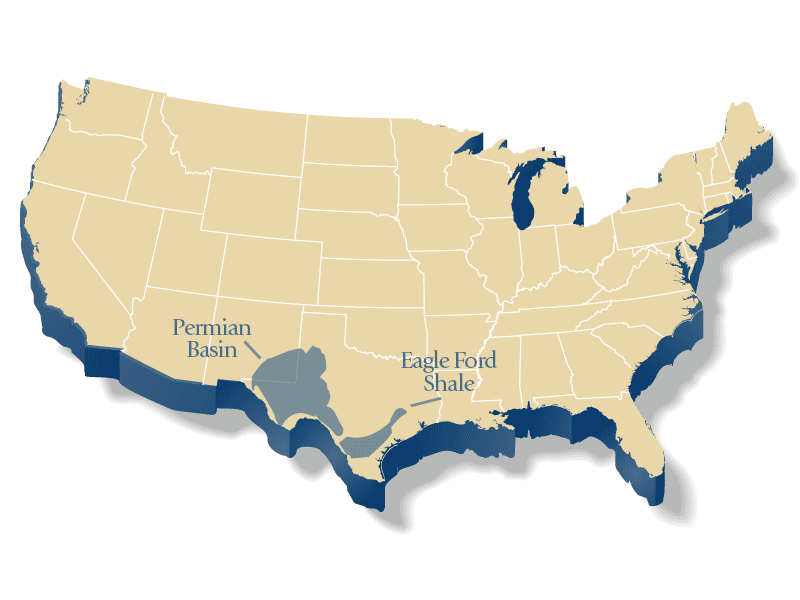 We recognize the variability and the unique challenges that must be addressed to operate successfully in the different shale plays of the Lower 48. 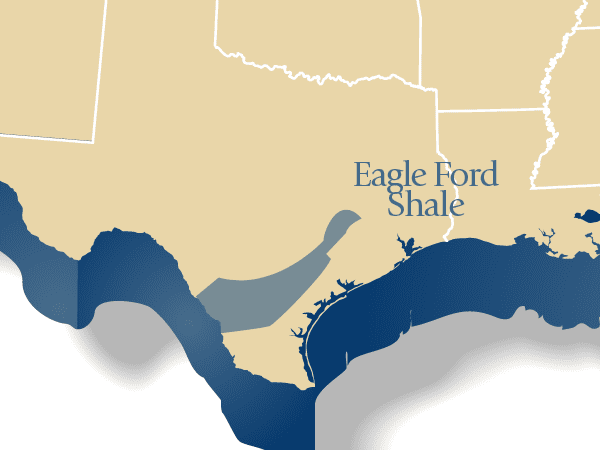 The Eagle Ford Shale - The oil rich Eagle Ford Shale, discovered by Petrohawk in 2008 has provided a huge economic boost to the economy of the entire south Texas area.